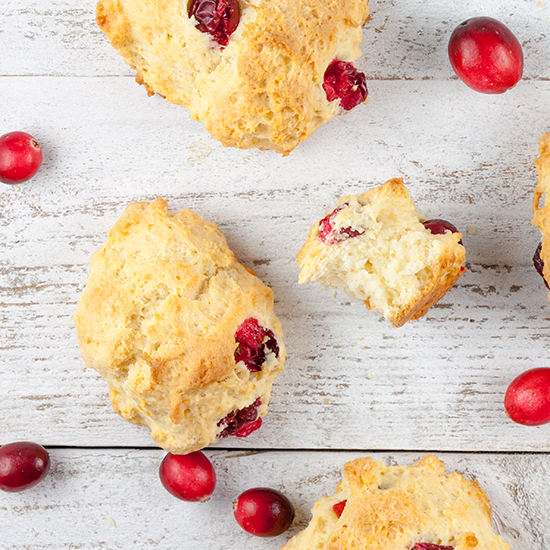 Making your own scones is easy and they're ready within 20 minutes. 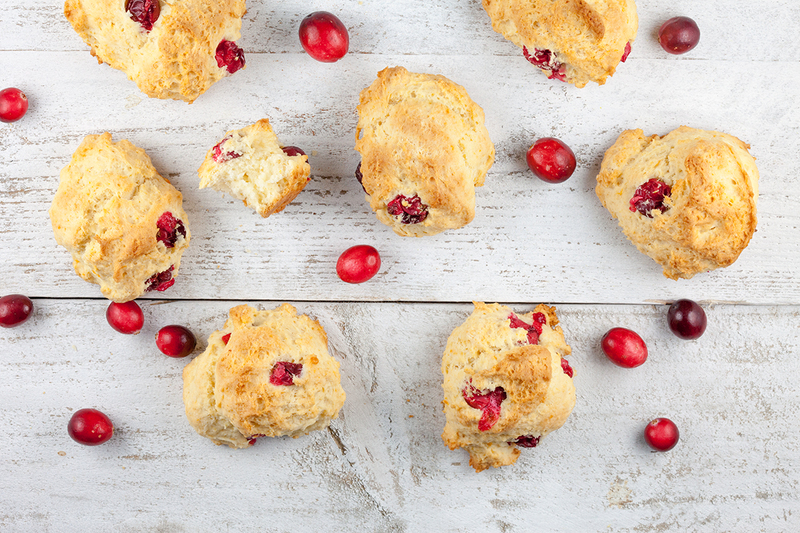 Try our cranberry and grapefruit scones, made with yogurt and more. PRE-HEAT the oven to 180 degrees Celsius or 350 degrees Fahrenheit. DIVIDE the cold butter into cubes. COMBINE flour, caster sugar, salt and cubes of butter in the bowl of your standmixer. KNEAD the dough for about 5 minutes, or until the dough looks crumbled. 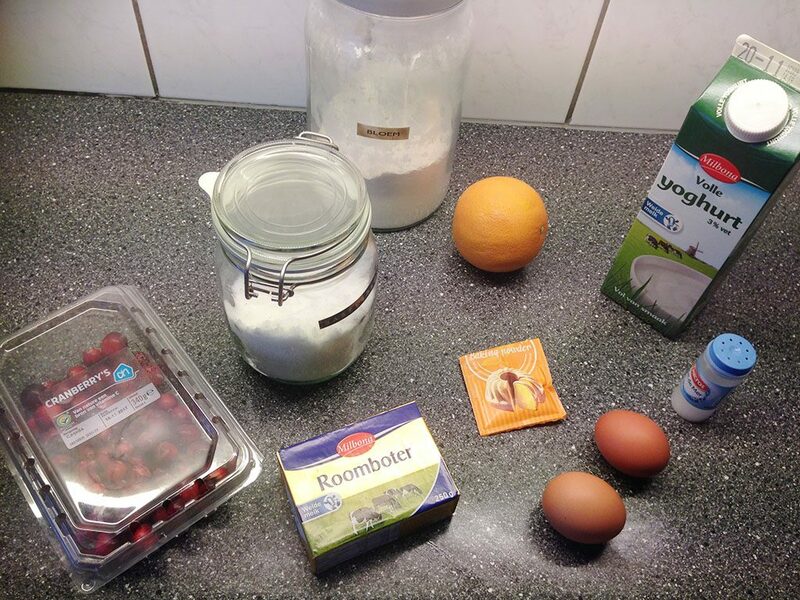 ADD the eggs, yogurt, grapefruit juice and zest to a small bowl and combine until you’ve reached a smooth mixture. ADD the yogurt mixture to the crumbled mixture and knead until you’ve reached a dough ball. STIR in the fresh cranberries. 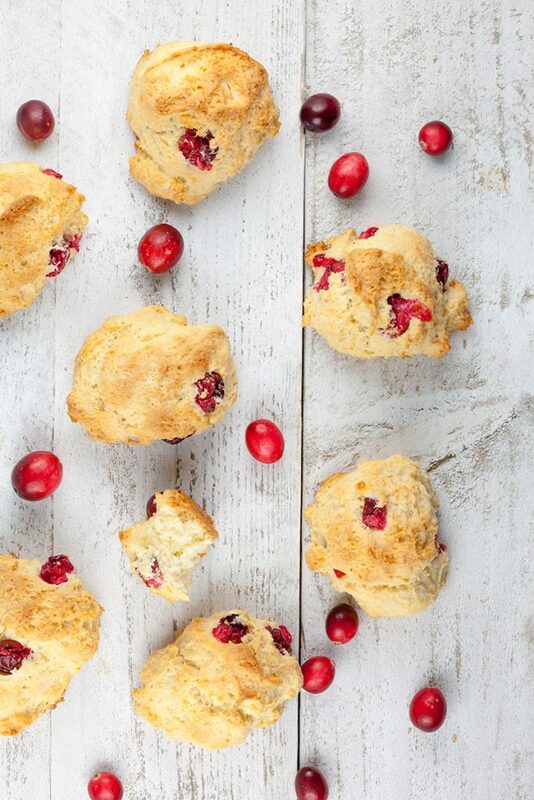 LINE an oven tray with parchment paper and decide what size you would like your scones to be. DIVIDE the dough with 2 spoons or an ice cream scoop. Keep in mind the larger they are, the longer it will take until they’re done. BAKE the scones for about 5 to 10 minutes, depending on the size. SERVE them with unsweetened whipped cream and/or lemon curd if you like. Enjoy!